We all lead a digital lifestyle – we snap and share photos on Instagram, order a car on Uber, shop on Amazon, and at work use a variety of cloud-based services such as Salesforce, Xero, or Google Docs. But when it comes to managing shipping, importers and exporters still use tedious phone calls, emails and spreadsheets like it’s still 1999. 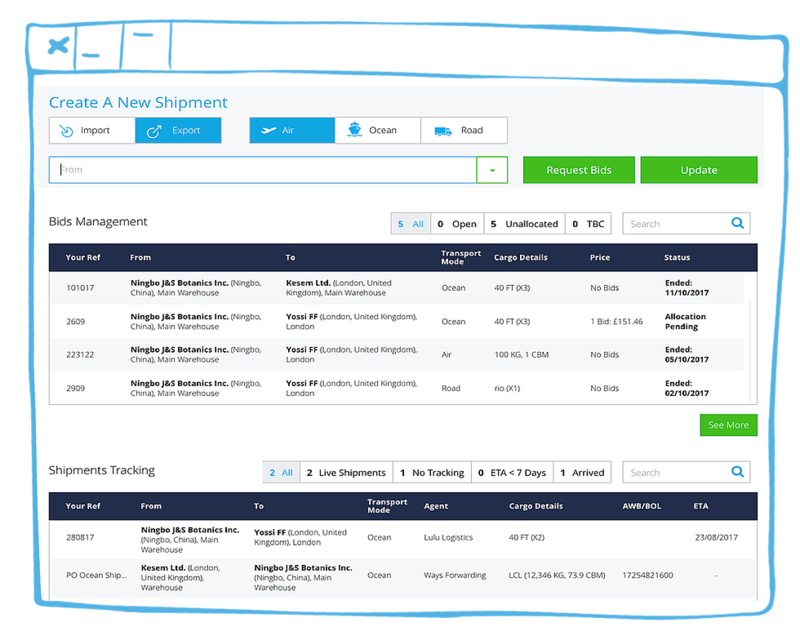 We spoke to Shipping Expert, Shahar Vigder, Founder and CEO at Shiperd, a startup that has developed an easy-to-use workflow management software that saves importers and exporters time and money while giving them full visibility over their shipments. 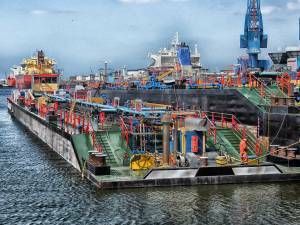 Is Shipping and Logistics really being transformed by Technology? Despite delivering trillions of dollars’ worth of goods, importers and exporters have largely skipped the digital overhaul most other industries have undergone. International logistics is still a manual, cumbersome, and non-transparent process, leading to losses of billions of dollars due to inefficiencies. Why is Shipping still so manual? Shipping is an industry of highly specialised information flow, middlemen arbitrage, and asset play. One of the reasons international shipping is still largely manual lies in the information gap between the importers/exporters and their freight forwarders. There is large reliance on the agents to advise on market conditions, legal position, and other logistical considerations (such as incoterms). This makes the freight forwarders the industry’s standard setters. However, one of the standards that might not be in the agents’ best interest is having a highly transparent and competitive market. Another factor, not necessarily negative on its own right, is the close and friendly relationship between the agents and clients. It’s not always clear where the line between business and friendship ends as many deals are agreed upon over the phone, sometimes not even quoted until after the operation started. The trust often leads everyone to believe that all will be sorted later, between friends. Operating in silos, the logistics industry has lagged behind most of the modern economy in both transparency and speed. Several attempts to bring new technology to the logistics arena were unsuccessful – either tech people failed to understand the complexity of the industry, or end users resisted change. However, the latter is gradually changing as more millennials are entering the workforce. Trade finance is no different. Most importers and exporters are still using traditional, inefficient and expensive ways to get credit for their working capital, or transfer funds internationally to pay for their goods. Unlike the traditional bank with their hefty fees, there are several innovative, cost-effective digital services that provide trade finance solutions. However, they don’t get much traction with many importers and exporters who have been used to work with (and get heavily charged by) their bank for years. For example, companies like World First provide a digital, cost effective, simple and transparent service for international money transfer, replacing traditional banks that charge high commissions and provide lower transparency. 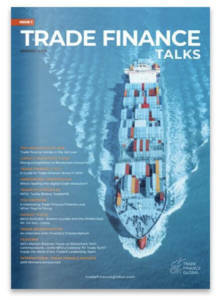 For credit and structured trade finance solutions, you can find Trade Finance Global (owners of this blog), which provides multiple trade finance services in a combination of digital and human service, which makes it much more efficient and appealing to importers and exporters than traditional banks. But what if all processes – from the inquiry stage through the shipment transportation, freight tracking, and trade finance – could be automated? Shiperd is a startup that developed an easy-to-use workflow management software that saves importers and exporters time and money while giving them full visibility over their shipments. From online quoting and automated bidding to real-time tracking and reporting, Shiperd simplifies the daily workflow of importers/exporters and makes it more efficient. Shiperd is cloud based, meaning that it can be accessed with a web browser, a username and a password, without any IT involvement. There is also no need to change current workflow or switch freight forwarders. 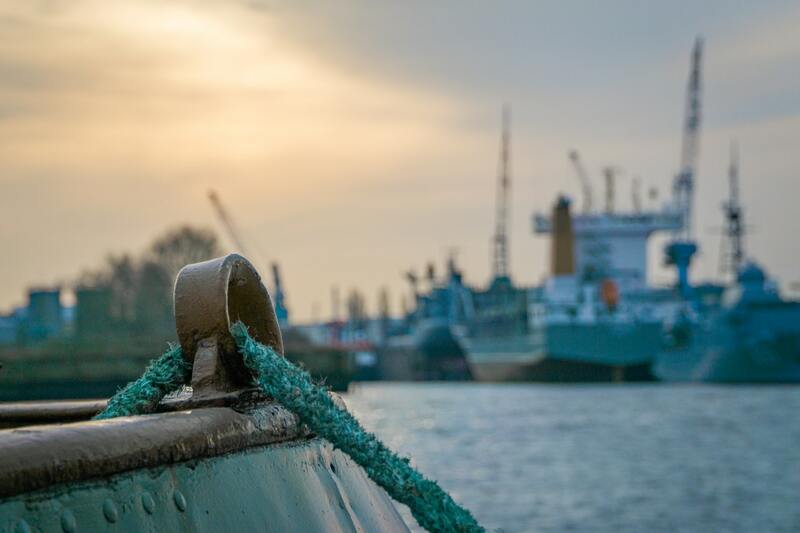 After launching its shipping workflow solution in the UK, Shiperd has partnered with leading fintech and trade finance providers, planning to offer its clients with a complete solution covering their operational and financial requirements. Manual processes are gradually becoming a thing of the past, allowing importers and exporters the ability to perform much better and move shipments more efficiently.